He’s been working tirelessly to shield Trump from the Russia probe for a year and a half. 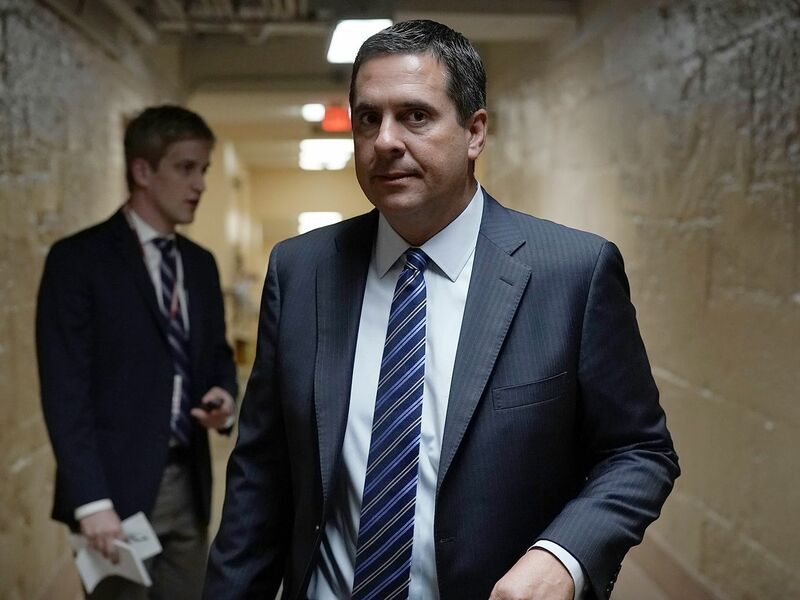 For the past 17 months, the investigations led by House Intelligence Committee Chair Devin Nunes (R-CA) have looked to anyone with eyes like they’re chiefly about protecting President Trump. Now a new tape of Nunes speaking at a fundraiser, obtained by The Rachel Maddow Show, makes indisputably clear that that is indeed his aim — even, he says, if special counsel Robert Mueller finds presidential wrongdoing.